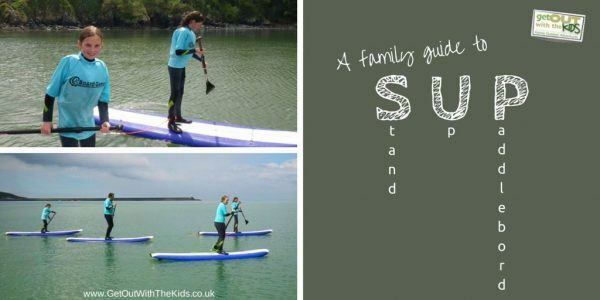 Stand Up Paddleboarding….or SUP as it is known for short! 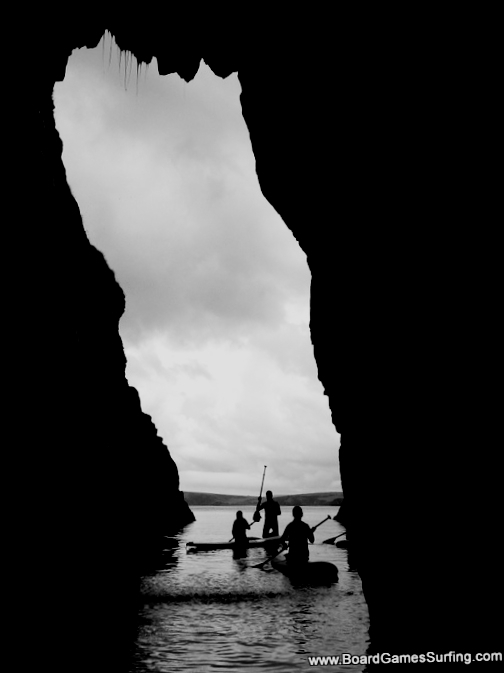 Home » Canoeing and Watersports » Stand Up Paddleboarding….or SUP as it is known for short! This is an upcoming sport in the UK and it is a little bit addictive! It’s great if there are no waves to surf and is also handy if you don’t live near a beach but do live near some flat water. So what’s the best age for SUP? You can get kids boards which are smaller and more manageable, so they can start young, around the age of 8. At this age they might get tired quickly as it is quite a whole body work out! But what is great about SUPs is that you can get a large board and pop the kids on the front of the grown up’s boards if you need to! So basically it can be done from any age. A whole family fun activity! SUPing can be done any time of year. The sea is at its warmest in August/September. However if you are playing on lakes and inland waters it doesn’t make too much difference! 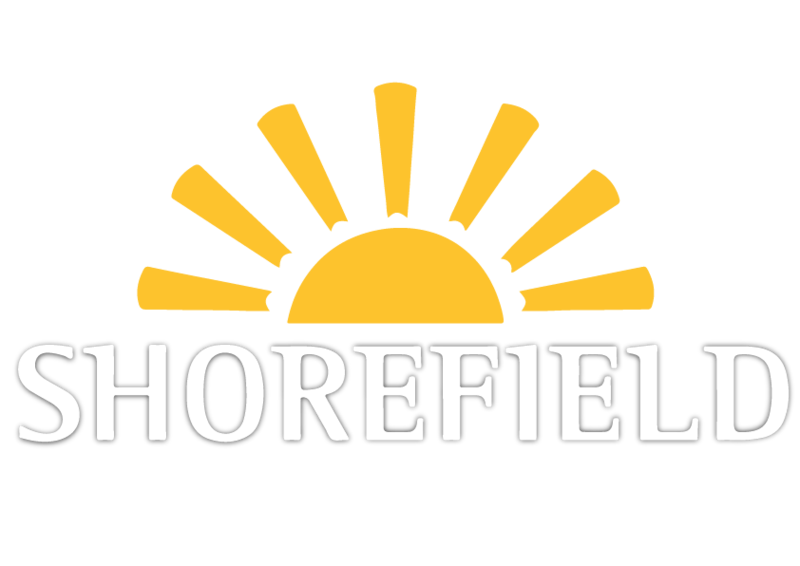 So as long as you want to have a go and the weather is good, you can go and play whenever! The one thing that affects SUP is the wind! It is hard work trying to paddle in strong winds, so best to check the wind forecast and know what is too strong for you personally to paddle against. 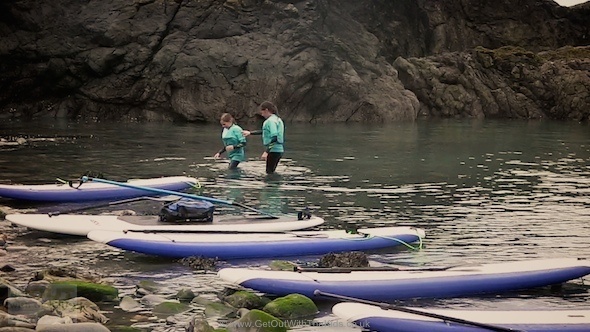 If you are not sure get yourself involved in a SUP lesson or course where they will share top tips and knowledge. The wind can be your friend if you are doing a journey and it is behind you it will assist you along the way, making it SUPer easy! 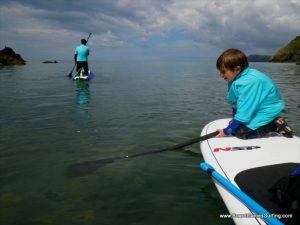 SUPing with swell can be a bit tricky but still fun once you are at the right level, for beginners you want flat calm waters, then you can progress to more lumpy waters! You can surf SUPs too, which is really good fun! 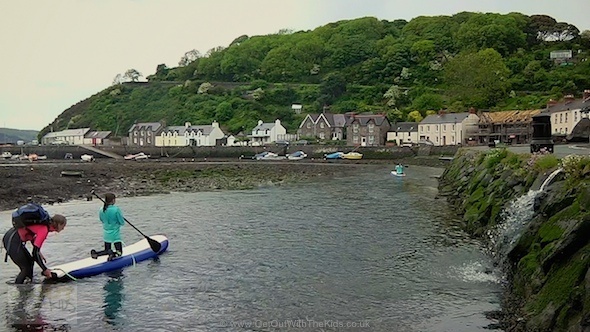 Watch out for tides, if it is low tide you might have to carry your board a long way, which can be tiring, so take note and perhaps choose high tide if you can! As said above, you can SUP on the sea or on any calm inland waterways! There are sooooo many places to choose from its hard to really make a list or pick! Of course we at Board Games love the Pembrokeshire coast for its beauty, views, wildlife and variation. There are so many types of boards to choose from. Inflatables are great for popping in your car, pumping up and going…or even for commuting to school/work if you have a canal nearby! They are pretty hard wearing and take up not much room when storing. Hard boards are good for those with lots of space and a roof rack or van! They can be a bit more fragile than an inflatable but are lovely to paddle and you don’t have to pump them up every time you want to adventure! Then there are some foam options out there, which are similar to the hard boards, but a bit more forgiving and bounce well! Sizes of boards can be a whole world of confusion, we at Board Games use 10’2 as an all-round board, you can surf them and journey on them. It all depends on what you are going to be using yours for, best thing to do is head to a hire shop or test centre and check out the range…ask the staff for some knowledge and get the right one for you! You can get adjustable paddles which are probably the best option if you are a family as then you can all use them! If your kids are still young you will need to get some junior paddles too, which go down smaller for smaller arms! If you really get into it you can buy a paddle that you have to cut to the right length which will just fit you, handy if you don’t want anyone else to steal it! It is really important to make sure you use a paddle that is the right length for you as it can damage your shoulder if it’s too big. If you are not sure, seek some expert advice. 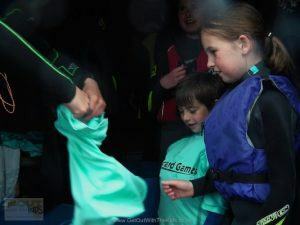 We like to wear wetsuits as it means you can fall in and have fun without feeling too cold! We choose winter wetsuits 5/4mm most of the year round, although you can get away with a summer suit as SUPing tends to keep you quite warm! If the weather is super hot (or you are lucky enough to live in tropical climates) you can wear shorts and a rash vest! If you have little kids or are not a strong swimmer we suggest a buoyancy aid too, if you fall in it will mean you just bob about in the water! Don’t forget if the sun is out to wear sunscreen and maybe a hat as water reflects sunlight. Wetsuit boots if you are going to be playing all year round, keeps those toes warm! A carry strap if you are going to be carrying your board a long way it can help! A keypod for your keys while you are out on the water they are safe attached to your vehicle. We at Board Games do love to SUP but it will help if you get some knowledge first, so get yourself signed up to a lesson or join a SUP club. Stay safe and paddle on!